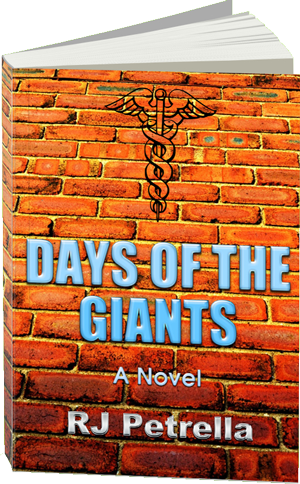 A story of corruption, greed, and murder, Days of the Giants follows the journey of a young doctor in Boston who is willing to put his life in danger for his beliefs about the field of medicine. "I just finished reading Days of the Giants. I loved it. The author made it seem like a true story and I'm sure things like that has happened in real life. It kept my attention and it was truly interesting. I thought it was great how RJ Petrella wrote the book from the father and sons view. When I was done reading the book I wished it hadn't ended it made you want to follow them a few more months to see what else was happening in the lives of everyone. Very good book." 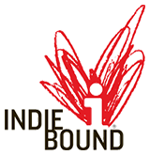 The book is now available through Amazon.com as a hardcover, paperback and eBook, Barnes & Noble as a hardcover and eBook, Create Space as a paperback, IndieBound.org and Apple iBooks as well as other major eBook outlets. It is also available for order at Barnes and Noble stores. Copyright (c) 2014 Wideyard.com. All rights reserved. Design by FCT.